What happens to your bitcoin if you die? If you are like many people, you may not have given this much thought. After all, it is not a pleasant topic. However, if you have a spouse or children as dependents, you should absolutely consider your digital currency holdings in your estate planning since accessing your bitcoin post-mortem is much more difficult than accessing your bank account. Bitcoin is stored in digital wallets that require a private key to gain access. Hence, if you pass away but you have not made anyone in your family aware of your bitcoin wallet login details and private key, there is a good chance that your bitcoin is lost forever and your beneficiaries will not be able to access what could turn into a small fortune further down the road. It is possible to gain access to a deceased family member’s bitcoin wallet if he or she has used a commercial bitcoin wallet service or exchange such as Coinbase, provided the beneficiaries have the right documentation. This is possible because commercial wallets and exchanges hold the private keys for you and can, therefore, release your coins to your loved ones. However, should you hold your bitcoin in a non-commercial private wallet such as a desktop or hardware wallet without leaving detailed instructions on how to access it, including the private key, your bitcoin will be completely inaccessible to those you leave behind. The best way to ensure that your digital currency holdings are passed on to your chosen loved ones upon your death is to formulate how they can access your bitcoin and other digital currencies in a detailed written document that is then securely stored offline. Such as document would include a list of wallets and exchanges where all your digital currencies are stored and instructions regarding how to access them. An excellent way to formulate this is through the use of the following template published by Third Key Solutions, a boutique consulting and cryptographic key management firm. The template suggests that you outline login details and passwords for all your bitcoin wallets in an easy-to-read table and then provide a letter with detailed instructions on how to access each wallet to make it as easy as possible for your beneficiaries to take ownership of your coins. Of course, also mention in the document who will get what. If you decide to use this template, it is important that you print it out before you fill it in the final details so that the information cannot be digitally compromised. Then you store the document in paper form in a secure location. It is very important to note that you should never store this information on your computer or online. Such information needs to be securely kept in physical form and stored at a secure location such as a private safe or a secure safety deposit box together with your will. Once it is stored away, you need to inform your direct beneficiaries on how they can access the documents in the event of your death. 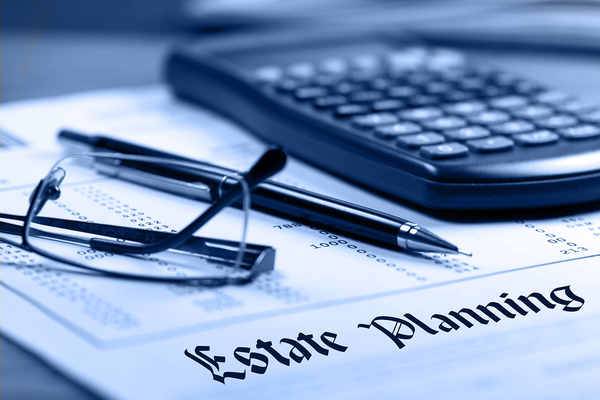 There are also several law firms and estate planning professionals who now offer bitcoin estate planning services since bitcoin is becoming an increasingly popular investment among private individuals. If you have considerable holdings in bitcoin and other digital currencies, you should definitely include them in your estate planning. Given the potential for a large increase in the value of your holdings, it would be a shame if those you leave behind will not be able to access that wealth. 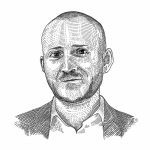 On the subject of bitcoin wealth, are you interested in investment information concerning bitcoin and other digital currencies? 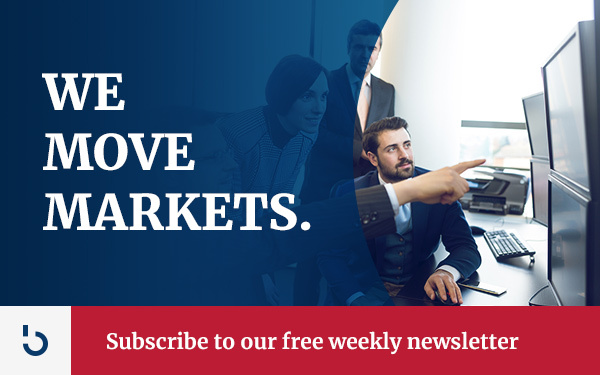 Subscribe to Bitcoin Market Journal today to access a wealth of bitcoin information!